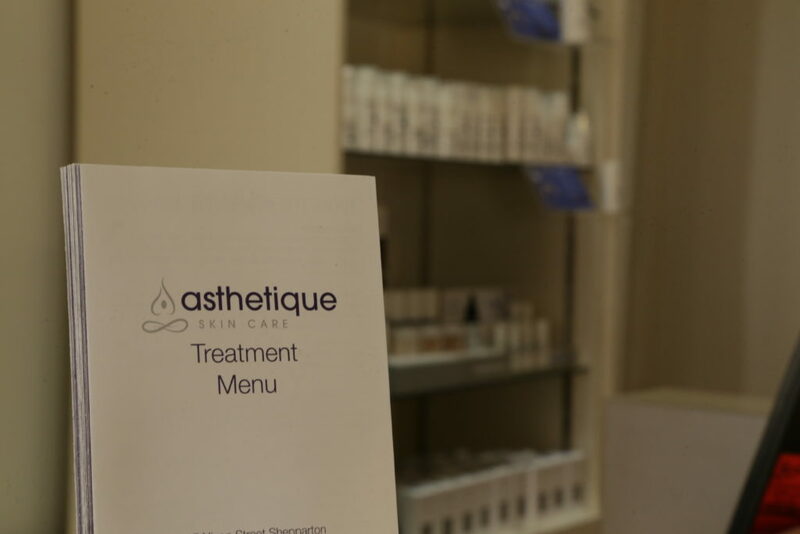 Home | Latest News | Asthetique Skin Care is our Clinic of the Month for August 2016! 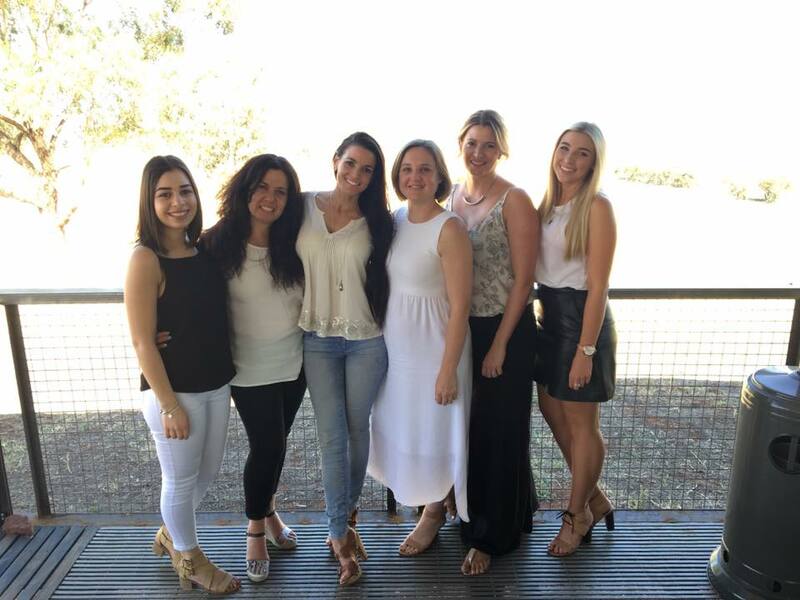 “dermaviduals has been the best business decision I’ve made. 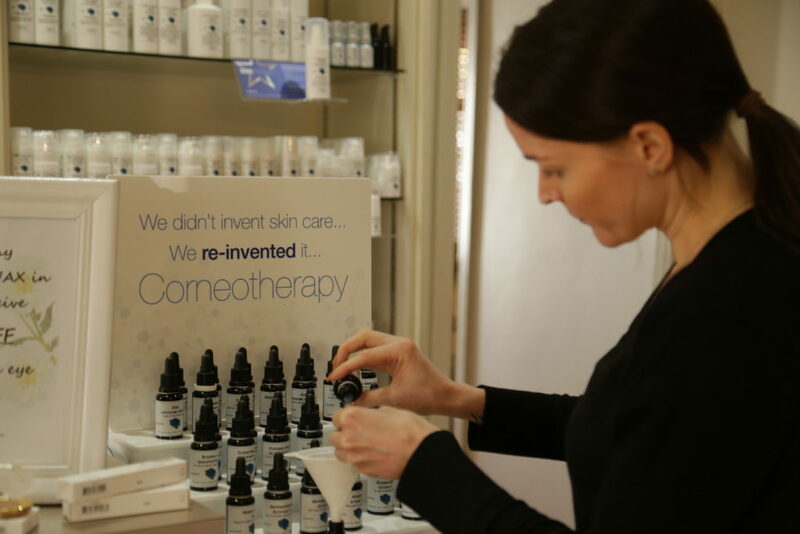 It has been a fantastic addition to Asthetique Skin Care and has helped set us apart from the other clinics in town. It has been very exciting to find a company and product that believe in what we do – maintaining the skin’s health and integrity at all times and continual education! The education opportunities provided by dermaviduals has dramatically improved how we treat and is something you will never get elsewhere. Visit Asthetique Skin Care’s website, and follow them on Facebook and Instagram.